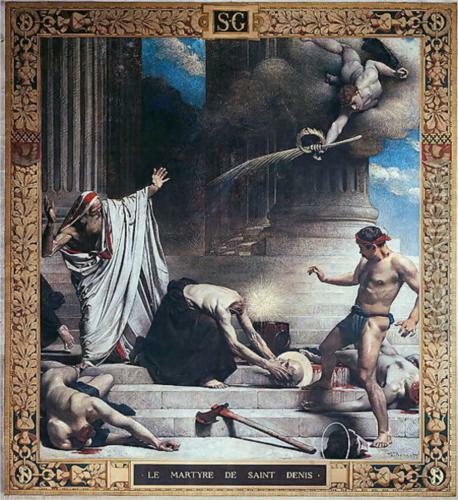 In the book, The Messengers, psychographed by Francisco C. Xavier, and inspired by the Spirit Andre Luiz, there is a passage where Andre enters a building and spots a large canvas which depicts the martyrdom of Saint Denis. Saint Denis was an apostle to the Franc world (modern-day area of France), who had been sacrificed during the early years of Christianity. (The Messengers, 2005, p. 77). Andre Luiz was astounded, he had seen a painting that looked exactly like the one in the building, back on earth. 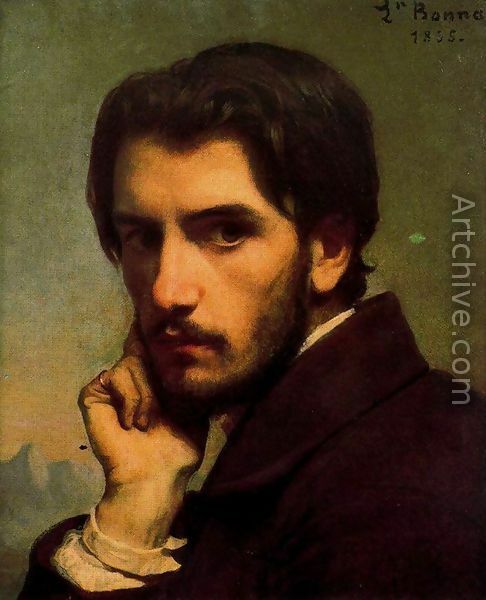 It was created by the famous French painter Leon Bonnat. Andre is told this is a reproduction, then he replies, “As I understand, the original is on display at the Pantheon in Paris.” (The Messengers, 2005, p. 77). created by a Christian artist in a spiritual community closely connected with France. At the end of the last century, the talented painter of Bayonne, Leon Bonnat visited that spiritual community in the spirit realm during his sleep, on a night when he was particularly inspired. He had what any incarnate individual would call a wonderful dream. From the first moment he saw the painting in his dream visit, he was determined to reproduce it. He then produced a copy, which, although it pales when compared to the original, became famous all over the world.”(The Messengers, 2005, p. 77). Andre’s friend explains to him that creative geniuses on earth are inspired by the Spirit realm. He tells Andre, “Nobody creates without seeing, hearing, fully sensing. The artists of superior mentality do see, hear and sense the high expressions which reflect the path which leads to God.”(The Messengers, 2005, p. 78). We are communicated to by spirits. They are many times the inspirations that drive us to achieve our lofty goals. As long as what we desire is meant to improve our life and the lives of others around us. Learn how our lives are planned and we are assisted by our guardian spirits in the life which we have planned, read the book: The Case for Reincarnation – Your Path to Perfection. 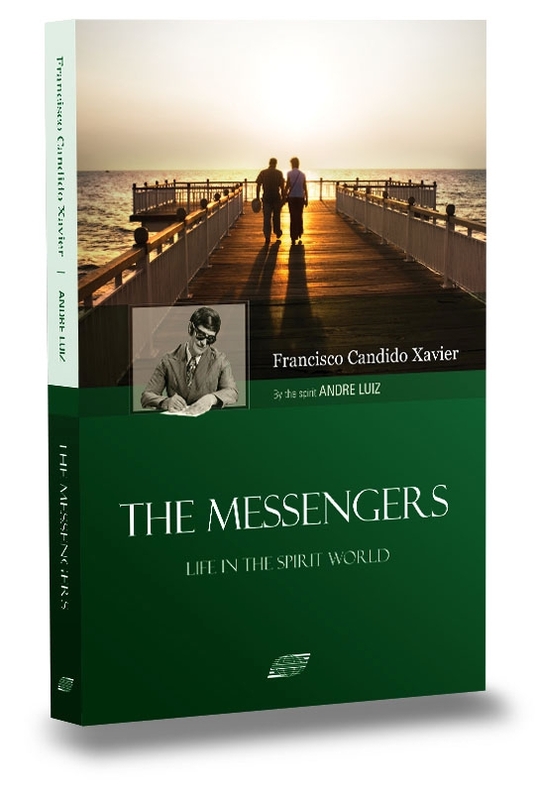 You will find out that we have, with the help of our spiritual superiors, actually create the outline of our life and that we succeed or not depending on the choices we make and the attitudes we demonstrate as we encounter one obstacle after another in the course of our life.